DS Plus, the leading brand management and loyalty program company, through its mobile platform is offering exciting incentives to customers. As a part of this program, customers can earn decentralized cashback in the form of PlusCoin tokens by using the mobile application to purchase goods. DS Plus has been working on the project for over a year, making a name for itself in the mobile marketing industry. Its aim is to make it easier for consumers to purchase commodities or services from sellers and at the same time get rewarded for their choice in the form of tokens with real value. Those trading their goods or services on the DS Plus system are referred to as Partners. Currently, the system has a bit over 1,400 partners. The system is currently operational in over 8,027 locations in Russia and parts of Europe. The partners include major international retailers such a KFC, Burger King, McDonald’s, Reebok and many more. Customers can also purchase goods and services from many international companies, such as Banggod, AliExpress, Alpari Club and many others. DS Plus also has regional partners in the form of famous supermarket chains. The PlusCoin platform has turned out to be very popular among the consumers. The relatively new platform already has over 200 people joining every day. Consumers can join the ecosystem by downloading the DS Plus app on their mobile phones. On the application, they can either choose a particular brand/company or select a nearby business listed on the map to access and purchase from the list of offered products or services offered by the respective company. Based on the activity, they will receive rewards in the form of PlusCoin or unique bonus points. The tokens earned through this process can be later spent in online stores or exchange it for other currencies. The Cashback system has been in the online retail market before but the DS Plus platform offers a better advantage. The E-commerce cashback system takes a long time before the consumer is able to receive back a percentage of their purchase price, it might take a month or two. These services are offered by different service providers hence they take a small percentage of the cashback that one has to receive. But in the case of PlusCoin, the “Cash Back” will be credited to the consumer’s wallet in no time and they can spend the earned tokens whenever they want. The goal of the DS Plus will be to encourage more buyers and partners to join the blockchain and use cryptocurrencies. 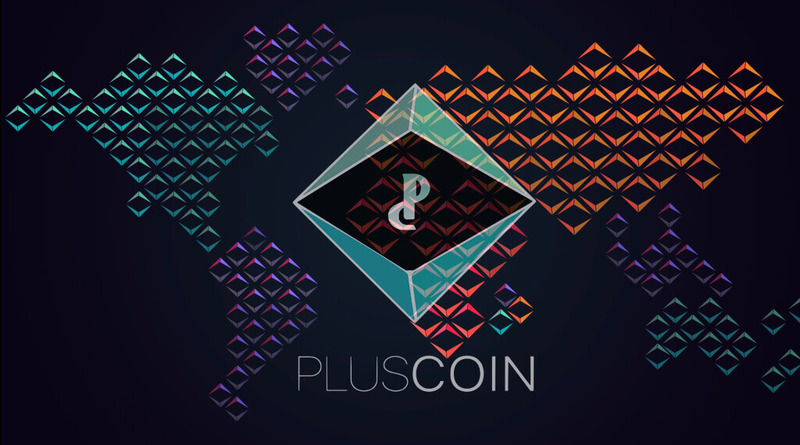 The project’s current goal is to expand its partner network, and enable them to sell the goods on PlusCoin platform. At the same time, DS Plus is also focusing on growing its user base. In order to achieve these goals, the platform is presently running a crowdsale campaign. With another 20 days to go for the ICO campaign to end, the platform is offering an opportunity for the participants to be a part of its ecosystem by purchasing the tokens. More information about DS Plus is available on the website.